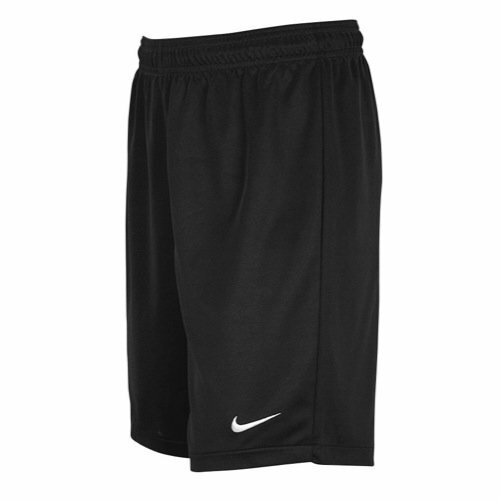 These women's soccer shorts are built to keep you dry and comfortable so you can focus on honing your skills. Their climalite fabric sweeps sweat away from your skin, keeping you comfortable for 90 minutes and beyond. 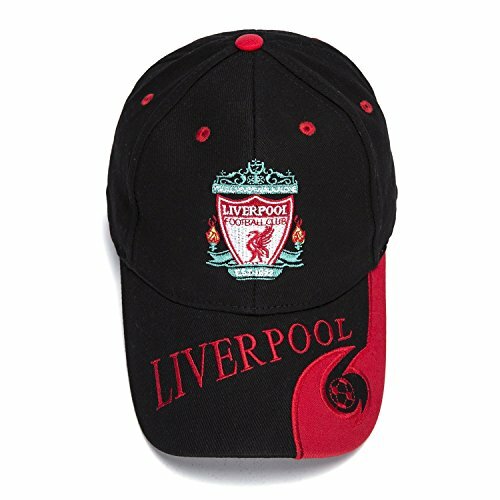 Contents: (88%) cotton, (12%) polyester. Absorbent quick-drying terry / Helps keep hands dry all game long. 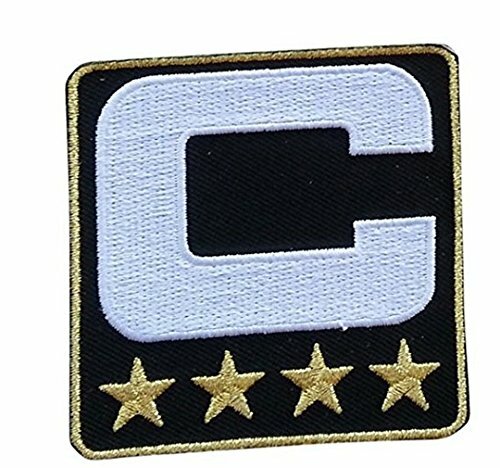 Hook-and-loop closure / Attaches securely to QB's or center's belt. 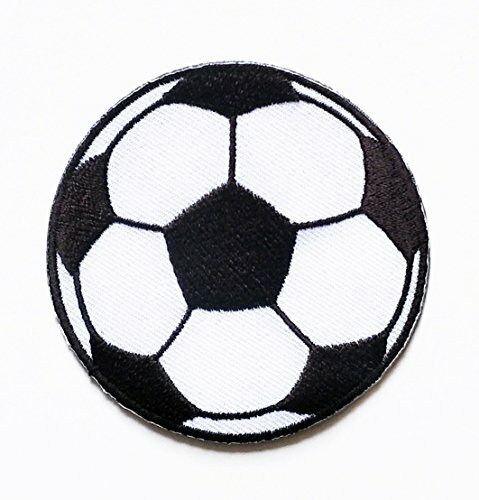 Embroidered Swoosh design trademark. Machine washable. Nike Locker Tag logo / Helps to correctly identify from one another. Locker tag for player ID. Mens wallet with leather build and embroidered Arsenal FC football crest. 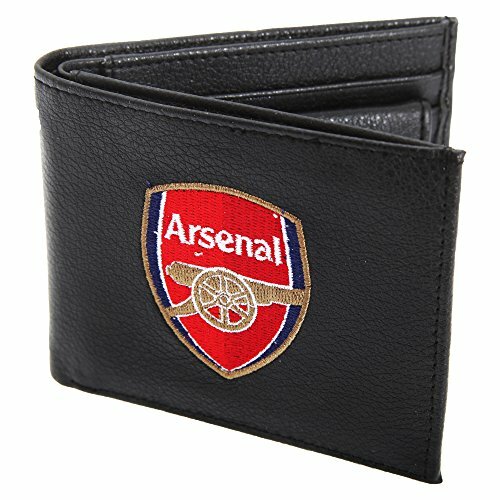 The Arsenal FC Leather Wallet With Football Crest is an official product manufactured under license for Arsenal FC. 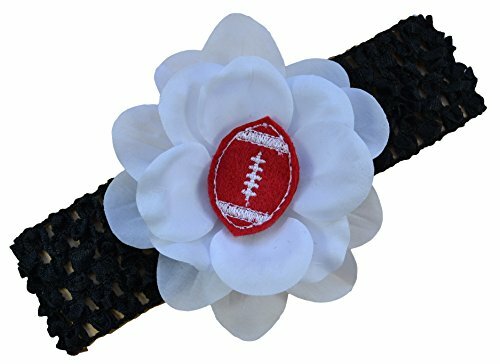 Soft & stretchy crochet headband featuring 4" hand layered white rose petals with a 1.5" felt embroidered football in the center. 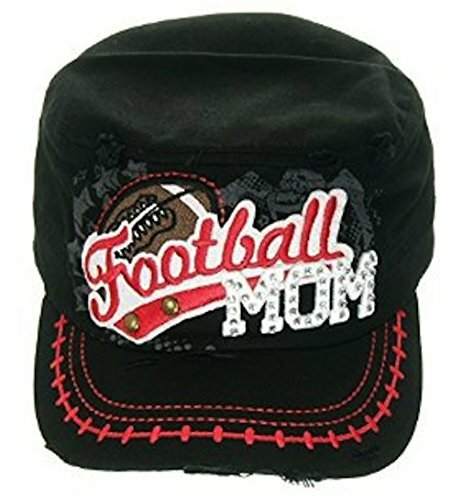 Recommended Ages: 0-5/6 years +. HANDMADE IN THE USA!